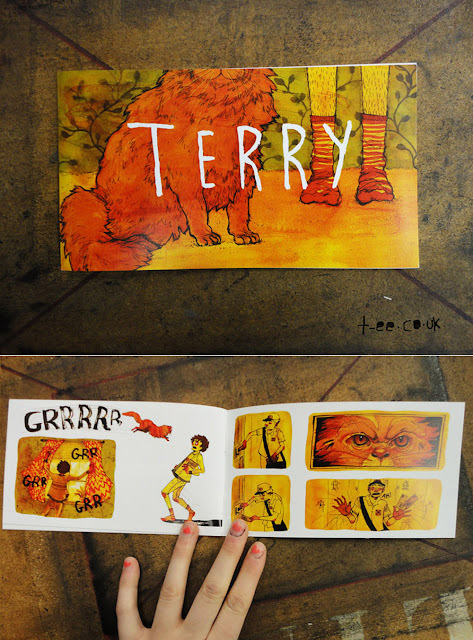 A short 14 page comic i did last year that's now back from the printers! It's a good example of the kind of things i want to produce at the end of this year. In the length, the style to a degree and the idea of using my own characters in story i made up.